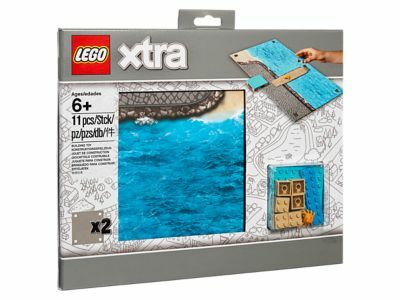 The Sea Playmat (853841) Lego set is available from the sites below. However, they do not offer delivery to your selected region. Alternate description Catch some sun, sand and surf at the seaside!